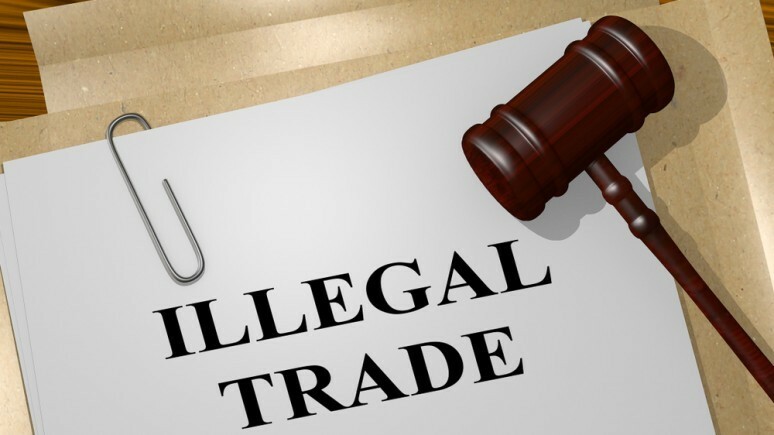 What is illegal trading and how do I avoid it? You may be accused of trading illegally if you carry on trading when your company is insolvent, and in doing so, worsen the position of creditors. Although it’s incumbent on directors to stop trading under these circumstances, in reality this can be a complex scenario. What can be done if a customer won’t pay my invoice? 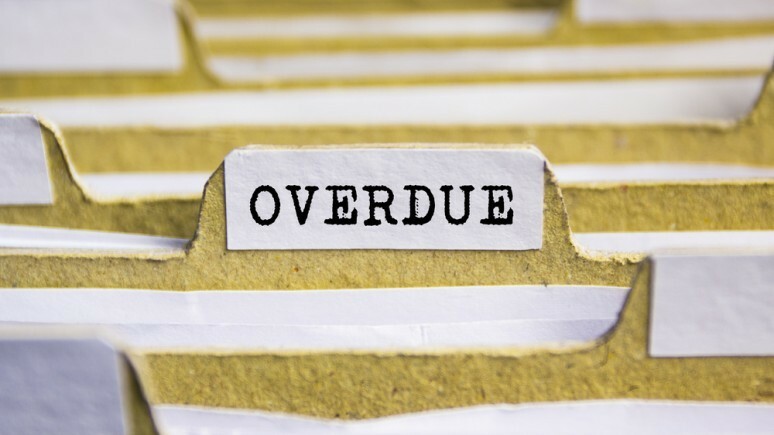 If a customer won’t pay your invoice and you’ve already exhausted the usual methods of collecting payment, you may be wondering how you’re going to recoup the debt. There are several steps you can take in these circumstances. 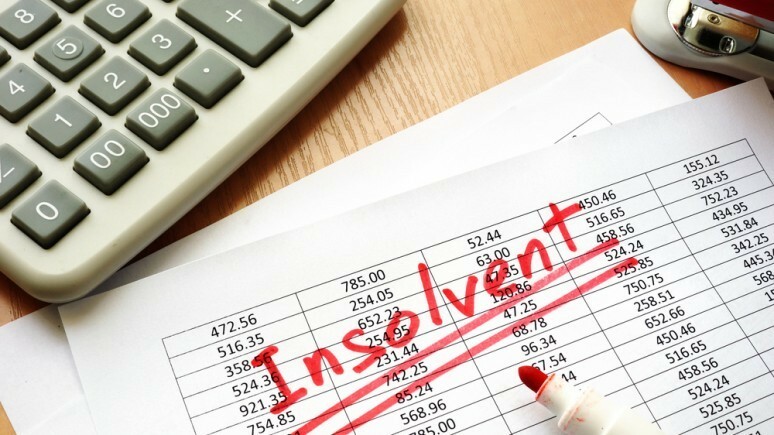 Knowing whether or not your business is insolvent is crucial in avoiding wrongful trading, and allows you to take the correct action according to UK insolvency laws. There are several tests that can be carried out for insolvency, any one of which may indicate a need to stop trading and place the interests of creditors first. 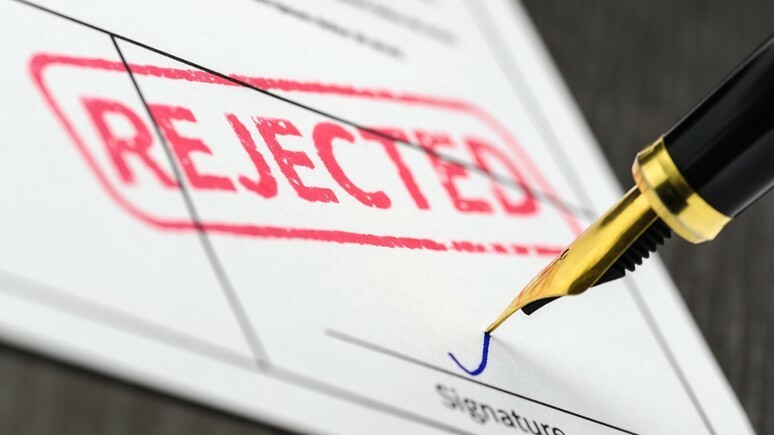 My company strike off application has been rejected – what now? 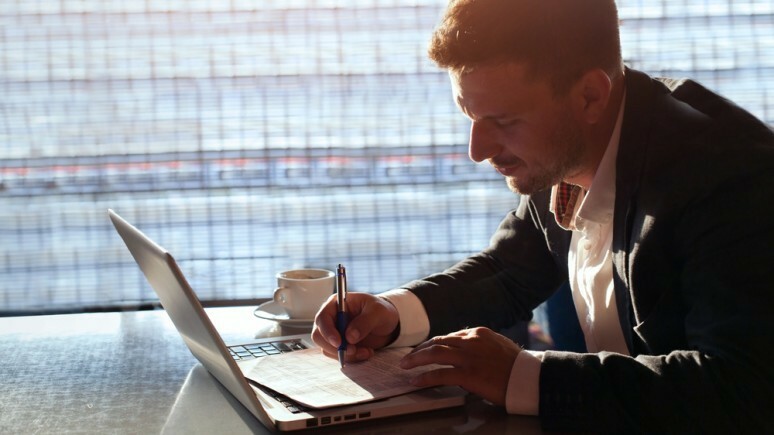 If you are looking to close your limited company, you may have attempted to strike it off by submitting a DS01 form to Companies House. 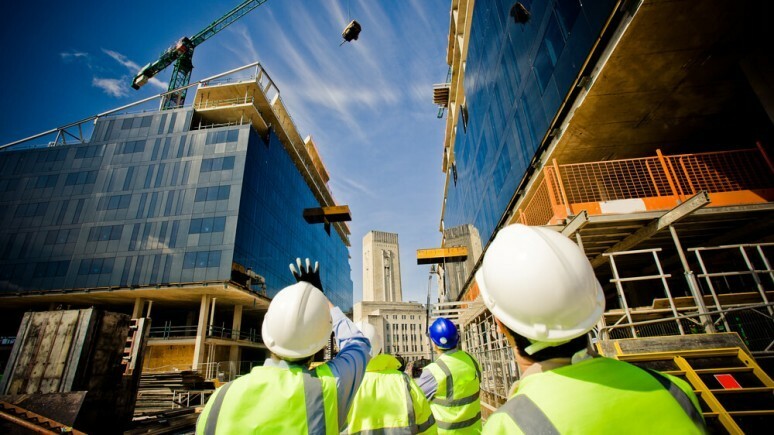 This process is also sometimes referred to as dissolving or company dissolution. It is unavoidable that company liquidation does come with a cost attached. As part of the liquidation procedure, a company’s assets will be sold, or ‘liquidated’, by the appointed insolvency practitioner in order to raise as much money as possible with which to settle the business’s liabilities.